Ukraine plans to strengthen its work with the countries of the Organization of Islamic Cooperation in order to promote a new UN resolution on the violation of human rights in the Crimea.The corresponding statement was made by Mustafa Dzhemilev, Commissioner of the President of Ukraine for Affairs of Crimean Tatars. “All our efforts will be mobilized now to work with various states. Speaking about myself, I am planning visits to such regions as Indonesia and Malasia. The main problem is that many countries do not possess enough information regarding the occupation and post-occupation status in the Crimea. We talked about mobilizing the Islamic world recently. For instance, only 21 of the 57 member countries of the Organization of Islamic Cooperation voted in favour of the resolution on the Crimea in 2014 [UN General Assembly Resolution 68/262 on the territorial integrity of Ukraine - Ed.]. South Sudan and Assad’s Syria voted for Russia, the rest either decided to abstain or were physically absent during the vote. Therefore, the field for work is quite wide,” Dzhemilev stated. 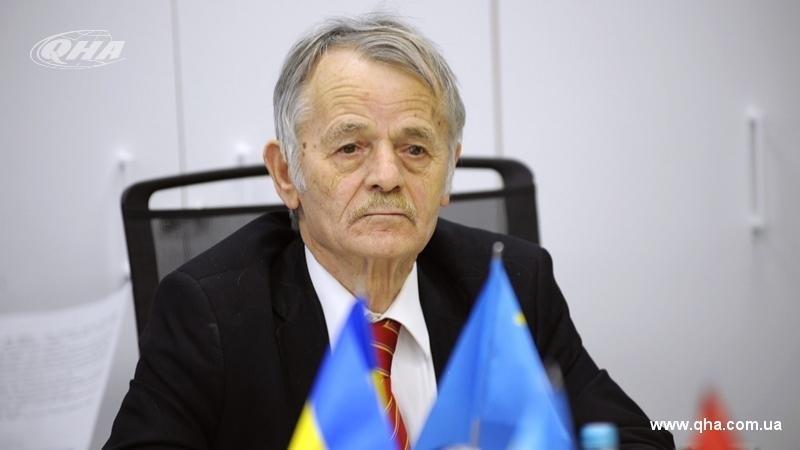 According to the leader of the Crimean Tatars, these countries are poorly informed about the Russian occupation of Crimea, as well as about repressions carried out by Russia against the indigenous people on religious grounds in particular. Earlier, on October, 31, Ukraine submitted a draft resolution "The situation with human rights in the Autonomous Republic of Crimea and the city of Sevastopol, Ukraine". This resolution is intended to call upon the Russian Federation to comply with decisions of the International Court of Justice, as well as to condemn its activities regarding non-admission of the international and humanitarian missions to the peninsula’s territory. QHA repoted, that Mustafa Dzhemilev accompanied the President of Ukraine Petro Poroshenko from October 31 to November 1 during his visit to Saudi Arabia.